While the above title obviously has a case of Inception going on, a recent product called the Lollipod is looking to fill the void in your life by basically trying to nudge itself into many different situations. 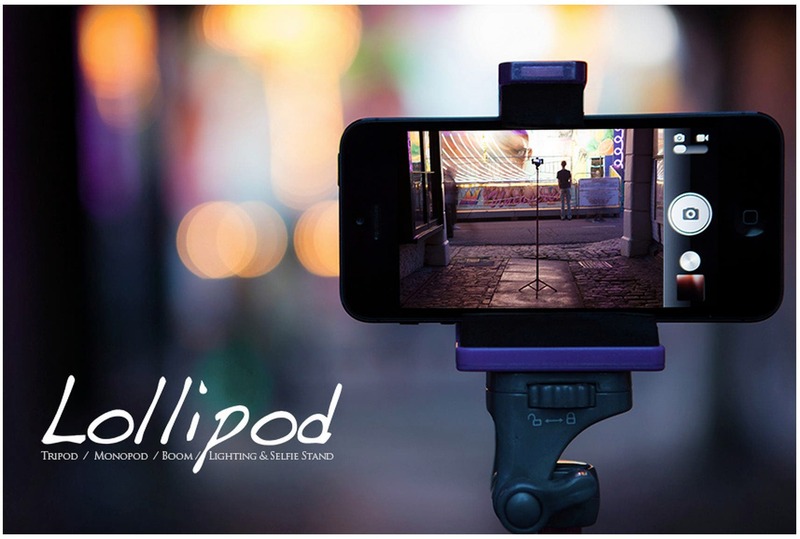 At its core, the Lollipod is basically a light stand/monopod. 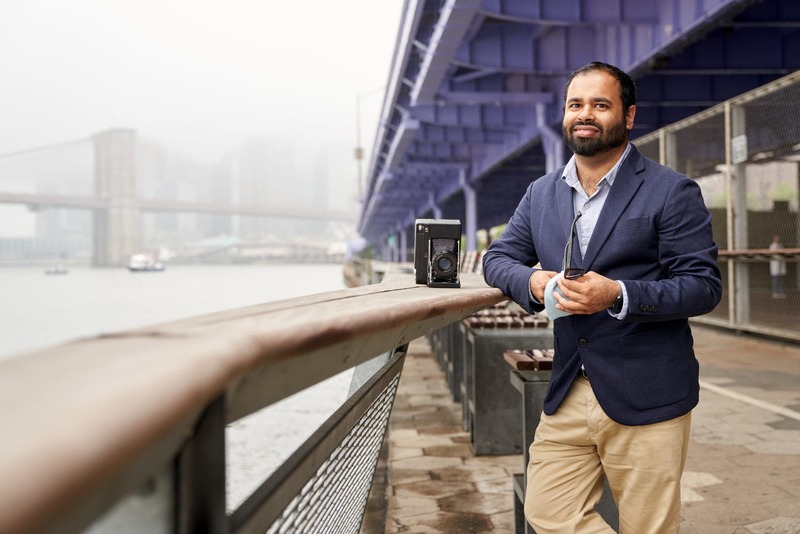 But the company is pitching it for, “selfies, travel, cinemagraphs, video blogging, low light photography, film making, time-lapse, strobists, landscape and stop motion photography, even video monitoring your baby or dog!” They’re stating that it can hold your phone, GoPro, etc. Coming in at320 grams (inc. bag) and measuring 32 cm, they’re also really trying to push the portability factor. And if you don’t want to sit there holding it still during the windy seasons (like this year’s Fall in NYC) then you can use the little basket system that is placed near the bottom. This system essentially is a small hammock that lets you put stuff like rocks in there to act like a sandbag; sort of. According to their page, the Lollipod will set you back around $55.66.